Russian shipbuilders have offered to help India, design and develop jointly countries first Generation class of Nuclear Attack Submarines to be developed locally in India. A government of India has approved in recent years, the Indian Navy’s proposal to develop Six Attack nuclear Submarines and the project is at an advanced stage of the design phase. According to media reports matter was discussed at a high-level meeting during Sochi summit in May earlier this year and India is currently evaluating this Russian offer on the project. Russians have made it a conditional offer and have linked their offer, only if India agrees for a government to government deal for procurement of Six next Generation conventional submarines under Project-75I project instead of the current open tender where already four foreign vendors have submitted their offer for the submarine already to India. 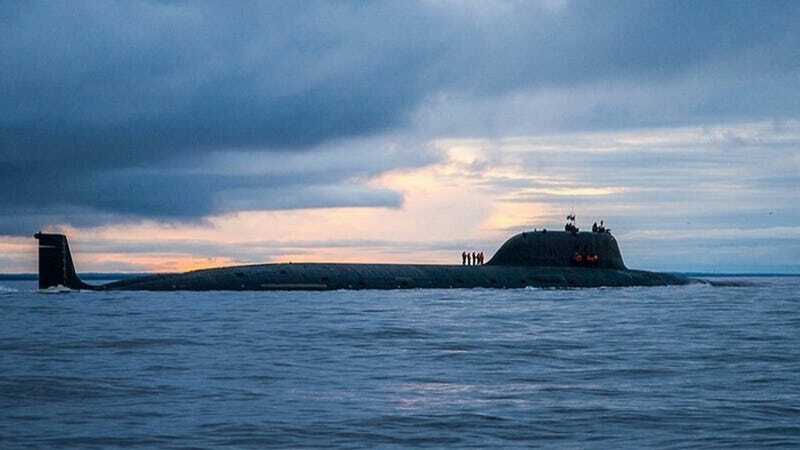 Russia has offered India its Amur-1650 Class submarines which will come equipped with DRDO designed Air Independent Propulsion (AIP) Systems along with Indian designed and developed Submarine sonar suite along with other systems of Indin origin. Russia is keen to market Amur-1650 Class submarines as an Indo-Russian Joint project with a high level of transfer of technology which will allow Indian shipyards and engineers to develop next generation future conventional submarine locally in India without foreign assistance. Russia in past has provided assistance to the Advanced Technology Vessel Project under which Arihant Class nuclear Ballistic missile submarines were developed by India, Current offer on Nuclear Attack Submarine Joint venture is much more in detail and is not limited to only design and component level consultation like in the past and involves sharing of more advanced technologies and direct input in submarine design and development as per media reports.